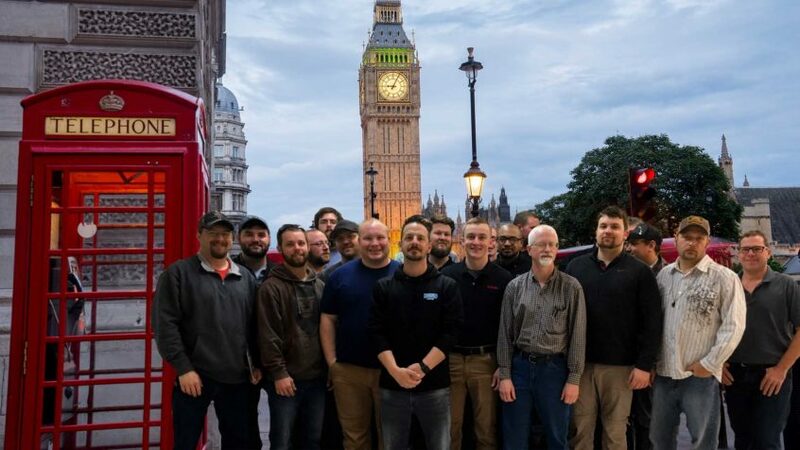 We’re proud of our graduates from our April 2018 Basic Appliance Repair course. We wish them all the best of luck as they begin a career in appliance repair! Congrats to our graduating October 2017 class! 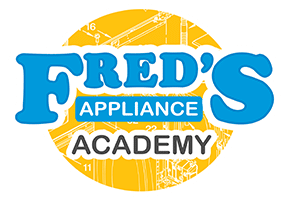 We’re proud of our graduates from our October 2017 Basic Appliance Repair course. 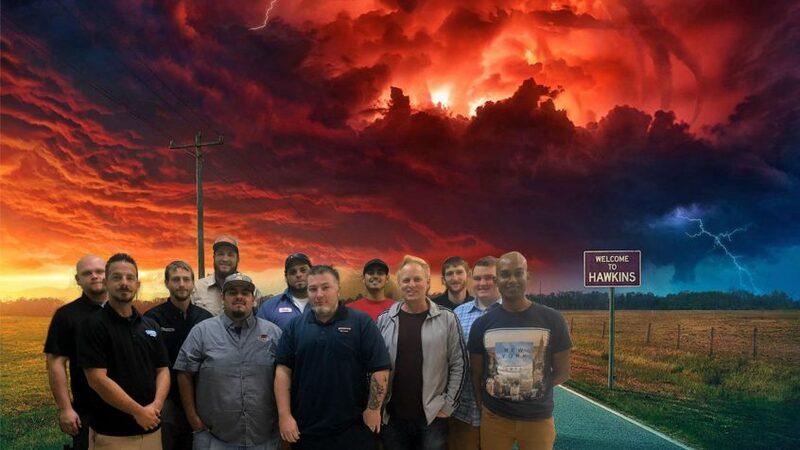 We did some time-traveling back to the 1980s for our background with Stranger Things. We wish them all the best of luck as they begin a career in appliance repair! Congrats to our graduating May class! We’re proud of our graduates from our May 2017 Basic Appliance Repair course. We wish them all the best of luck as they begin a career in appliance repair! Congrats to our Graduating February Class! We’re proud of our graduates from our February 2017 Basic Appliance Repair course. 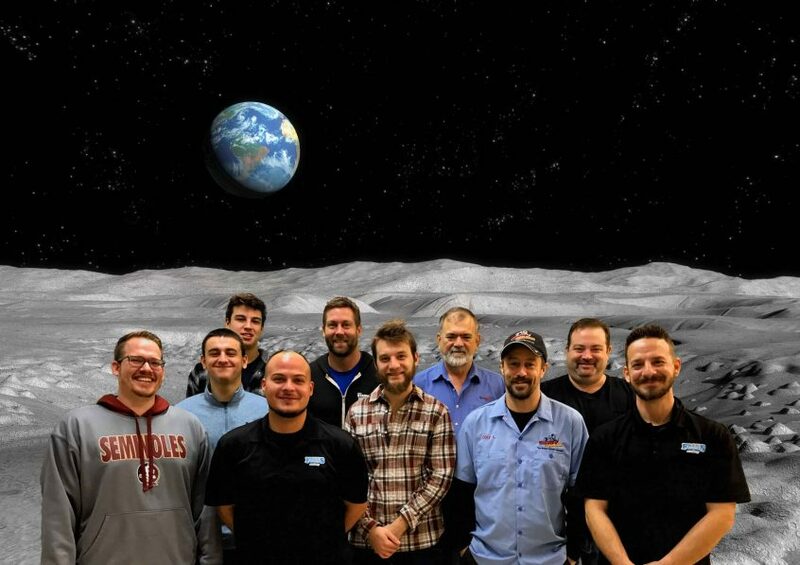 We go back to the moon for this class picture. We wish them all the best of luck as they begin a career in appliance repair! Congrats to our graduating January 2017 classs! 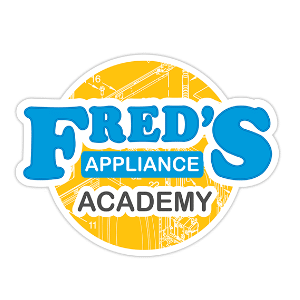 We’re proud of our graduates from our January 2017 Basic Appliance Repair course. Our destination for this class photo is the planet Scarif from the Star Wars: Rogue One. We wish them all the best of luck as they begin a career in appliance repair! 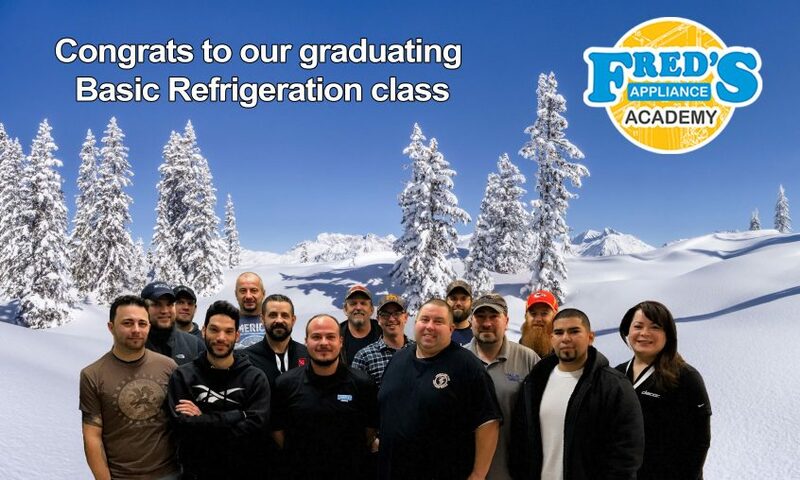 We’re proud of our graduates from our December 2016 Basic Refrigeration course. Our destination for this class photo is a winter wonderland. We wish them all the best of luck as they continue their career in appliance repair! Congrats to our graduating November 2016 class! 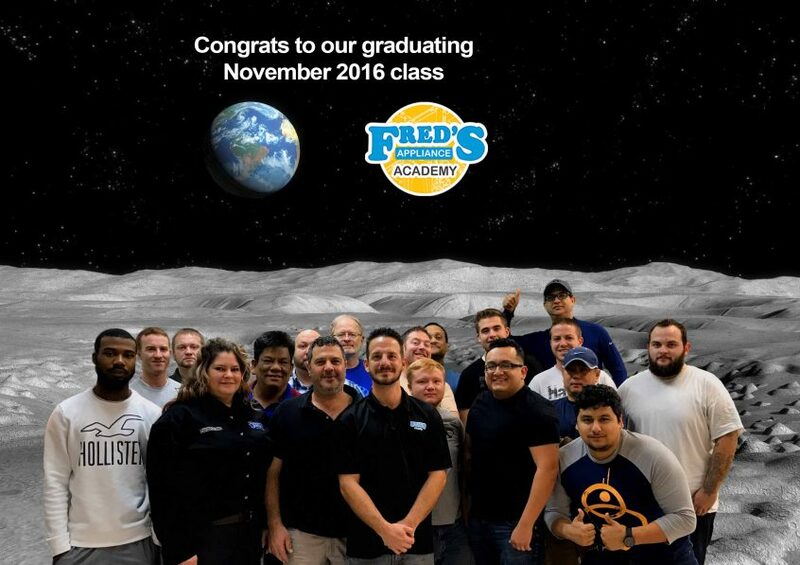 We’re proud of our graduates from our November 2016 Basic Appliance Repair course. Our destination for this class photo is the surface of the moon. We wish them all the best of luck as they begin a career in appliance repair! Congrats to our graduating September 2016 class! 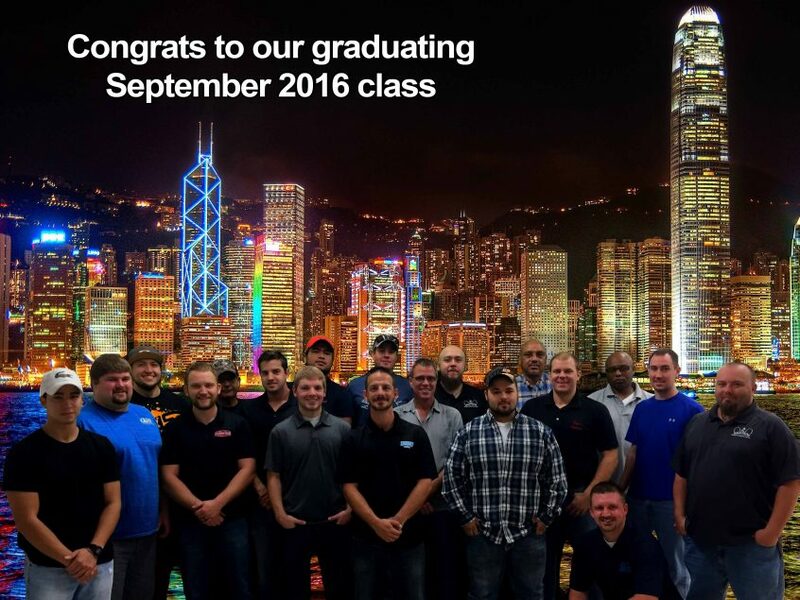 We’re proud of our graduates from our September 2016 Basic Appliance Repair course. Our destination for this class photo is Hong Kong. We wish them all the best of luck as they begin a career in appliance repair!